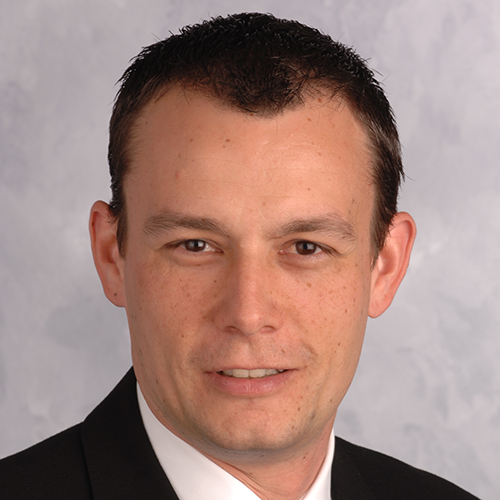 Daniel Meier has worked on the conceptual revision of financial reporting at ifb group since 2005. The ifb group is a global consulting company specializing in holistic solutions for financial and risk management. Daniel Meier studied business administration at the University of Zurich and received a Master’s Degree in controlling from the University of Applied Sciences in Lucerne. Since the year 2000, he has worked as a consultant in fiscal consolidation and reporting and he has substantial experience in the implementation of projects in this field. He has worked at ifb group since 2005 and supports customers from the most diverse sectors in German and English. Daniel Meier works on the conceptual revision of financial reporting. Focus here is on the substantive, procedural, and organizational issues. The technical implementation is achieved with the tools available to the customer and realized by the customer or in cooperation with the respective systems experts of ifb or third-party companies. 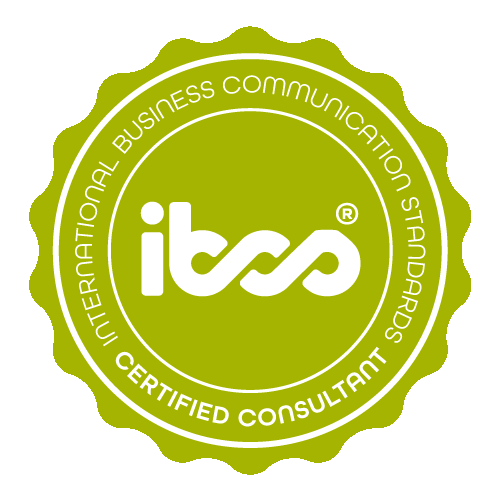 Daniel Meier has successfully completed the IBCS® certification for successful design of reports and presentations at the HICHERT+FAISST IBCS Institute in July 2010. Both reports are based on an Excel solution. 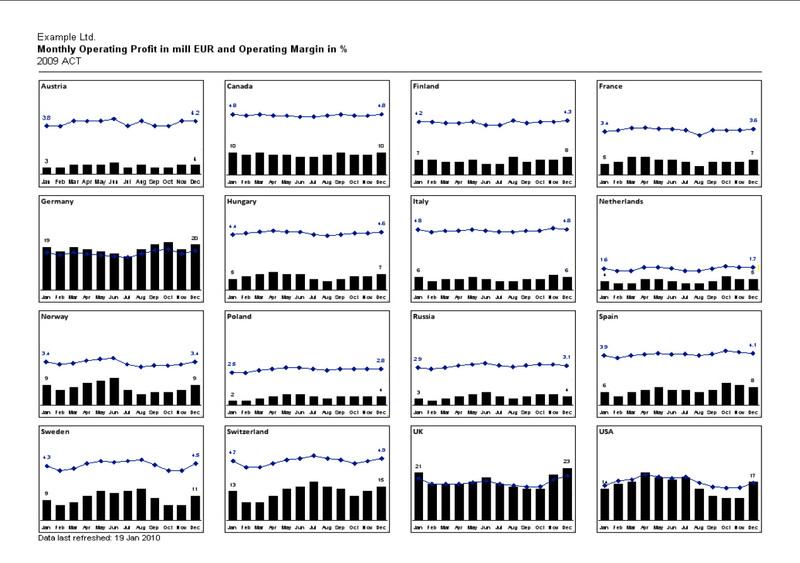 Report by country In this report, two main key performance indicators are shown for all national markets. Previously these indicators were made available in an Excel table with several columns. The new report makes it possible to compare the individual national markets more quickly regarding trends and relevance, since the bars are displayed in a logical time sequence and with the same scaling. 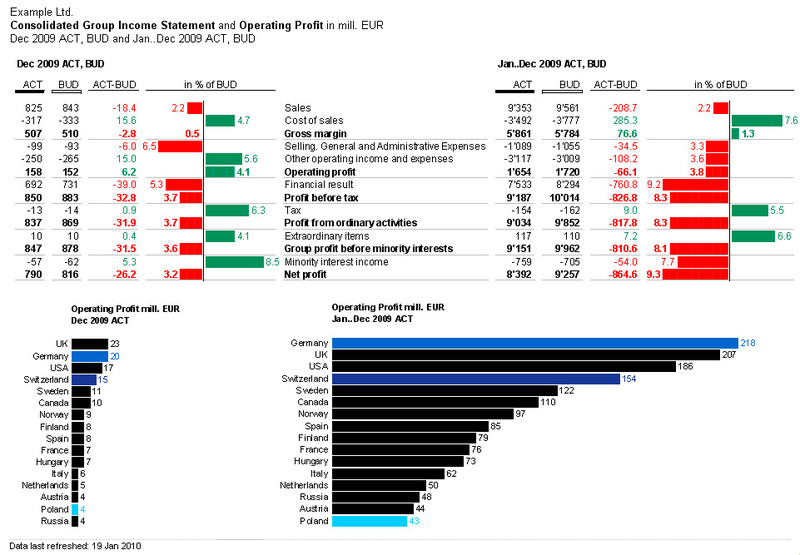 Aggregated income statement This report shows an aggregated income statement with monthly values and cumulative annual values for the entire company as well as an outline of a key indicator by country. Previously this information was made available in an Excel file with several table pages, which made it difficult for the reader to gain a quick overview. The ifb group is a global consulting company specializing in holistic solutions for financial and risk management.